together somewhat fast. I'd personally always be drastically wrong this nevertheless it only doesn’t circulation such as additional content. Remorseful with that. 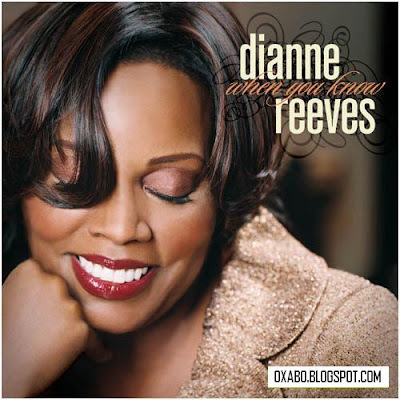 You are viewing "Dianne Reeves - When You Know (Blue Note, 2008, 320Kbps)"